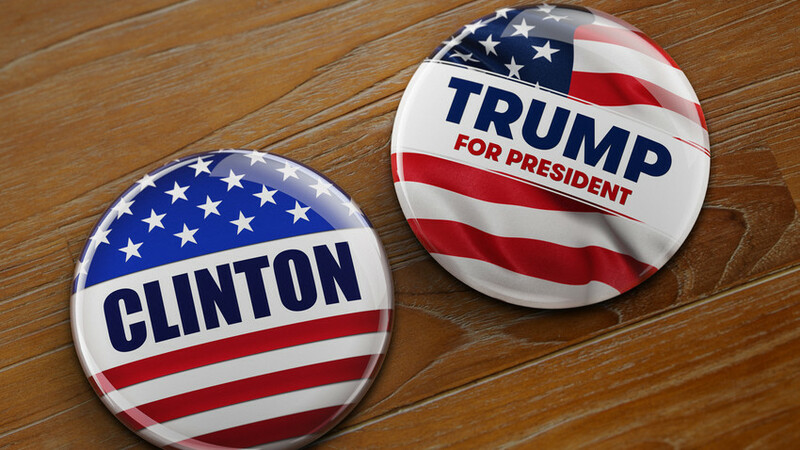 Now That We Know Who's Running For President – What Next? 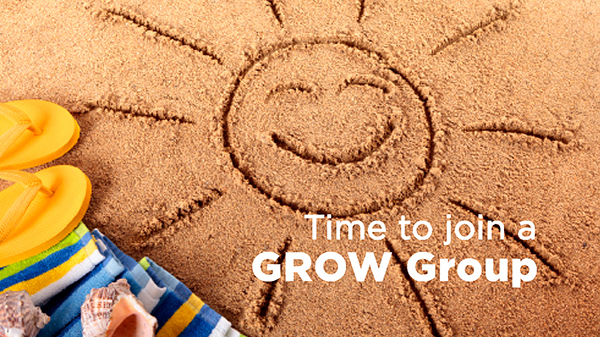 Summer GROW Groups are here! Take this opportunity to invite friends from church, your neighborhood, or work to join you while connecting with God in a safe and fun environment. There is a GROW group for everyone! Volunteers and donations needed. Please bring your donations to the Ruth Murdoch school gymnasium starting May 29. 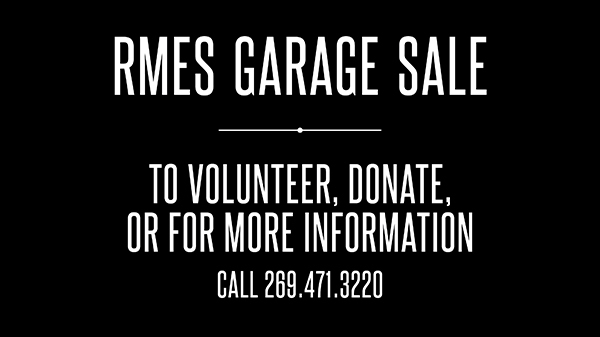 Donated items may include clothing, shoes, books, toys, kitchenware, arts and crafts, lawn care, furniture, appliances, and much more! For questions call 269.471.3220. This Sabbath, June 11, the church offering goes to fund the World Budget.